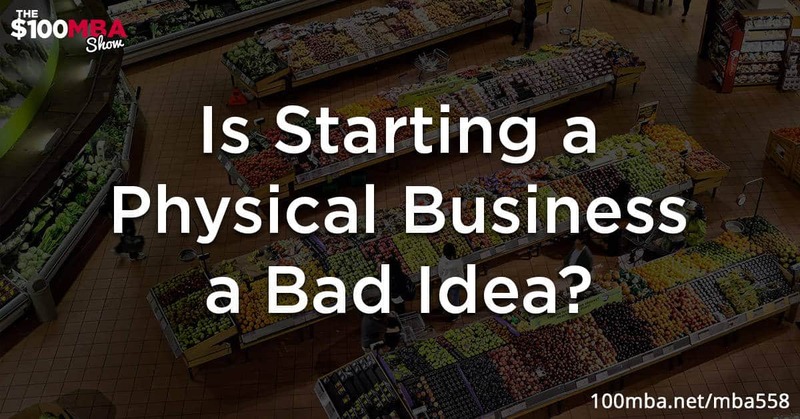 Is Starting a Physical Business a Bad Idea? MBA558 Is Starting a Physical Business a Bad Idea? Many people when they think of starting a business, the first thing that comes to mind is starting a physical business. But right now, you hear many entrepreneurs making their success online and you start to wonder, is starting a physical business a bad idea? Omar will share with you his personal experiences when it comes to running a physical business and tell you whether it’s a good or bad decision. We always got your back! All you have to do is to click play!